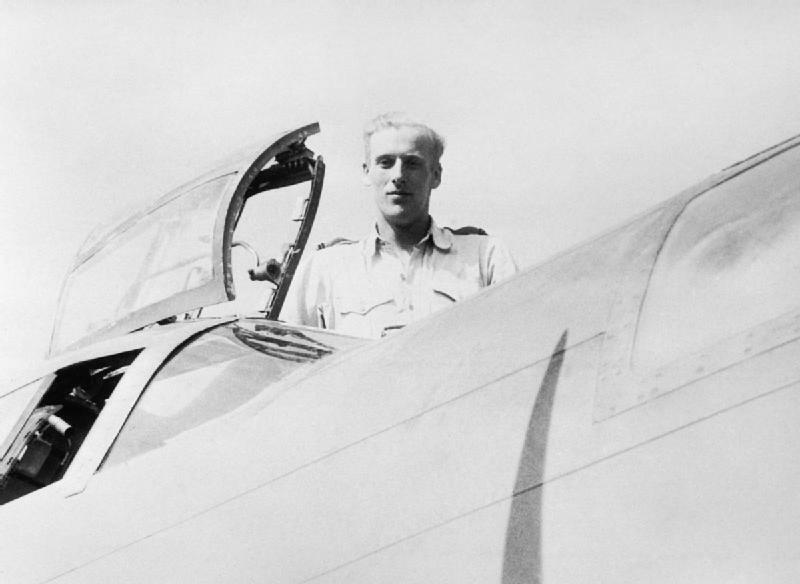 An unusual pilot helps to defend the island of Malta during its darkest period. A brave man who excelled at Photo Reconnaissance. Image under Creative Commons licence, UK Gov Imperial War Museum.